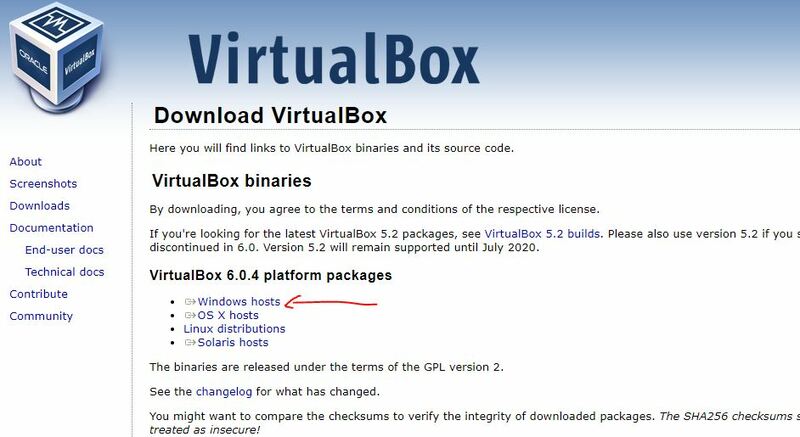 VirtualBox is a Type-2 Virtualization software developed by the Oracle. 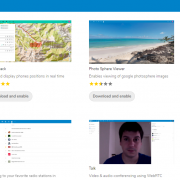 It is a cross-platform Virtualization software which means it can be installed on Linux, Windows, FreeBSD and MacOS easily, just like any other normal software. 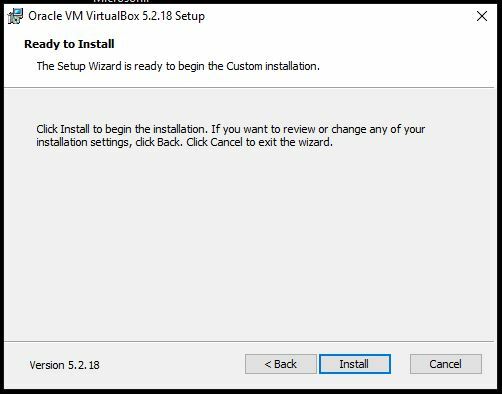 In the installation below on Windows, you only need to double-click on the downloaded VirtualBox.exe installation file, and then continue to the next guided steps to complete the installation. 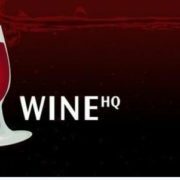 However, despite being a simple process there are still many people in the world those are looking for a step by step way to install the VirtualBox on Windows 10/8/7. 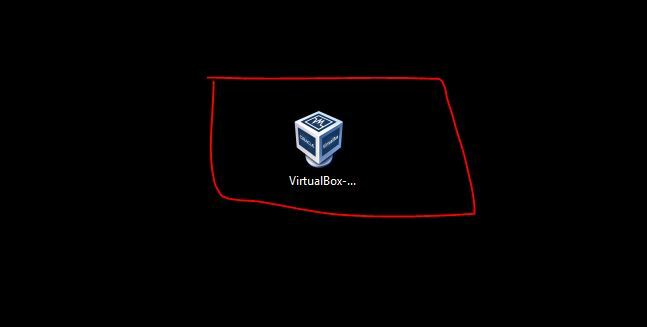 So, here, is the tutorial for newbies to know how to properly install VirtualBox. 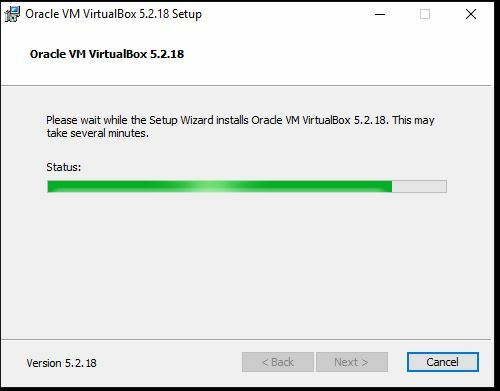 Download VirtualBox software from Oracle official website. Double-click on downloaded VirtualBox Win.exe file to bring up the welcome screen. Click Next. Installation files and set the installation path. If you are not familiar, then keep the default configuration, select the Next button. Leave the pre-selected VirtualBox shortcuts as it is and click on Next button. 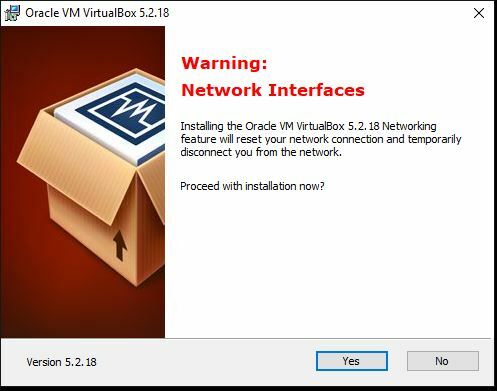 When installing VirtualBox, it involves network functions. The wizard will automatically create a virtual network card, which will temporarily interrupt your network. But of course, it will return to normal immediately. So, click Yes. During the period, you can see that the current network was interrupted and immediately resumed. Click Finish to launch Oracle VM VirtualBox. The downloaded VirtualBox file will be in EXE format to run that just double click on it and run it as administrator. 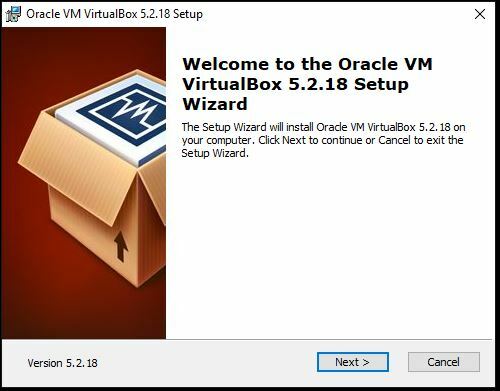 Click on Next button to start Oracle VirtualBox installation Setup Wizard. 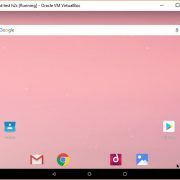 Create a shortcut in the Quick Launch Bar: You will get a shortcut in the Taskbar. Register file associations: Create Virtualbox file entries in Windows registries. Leave them as it is and click on the NEXT button. 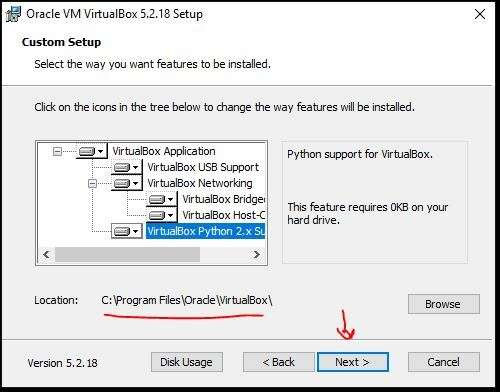 By default the VirtualBox will install its core files in the C: Drive. In case you have low space on the C: Drive, then just click on the Browse button and select the location where you want to install it. However, if you are not acquainted with this option then simply leave it as default and click on NEXT button. Click on the Install button to begin the installation. 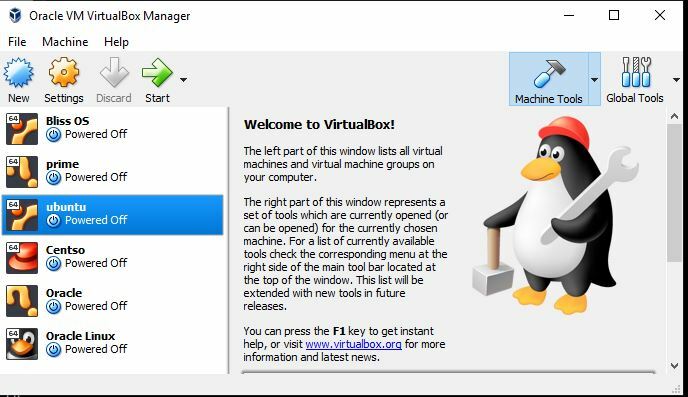 To create Virtual Adapters, the VirtualBox will reset your network connection and disconnect it temporarily for a few seconds and then again it will return to its normal state. So, click on the YES button. After installing, the installation wizard will show you a Finish button, click on that and it will start the VirtualBox on your Windows 10/7/8 machines. 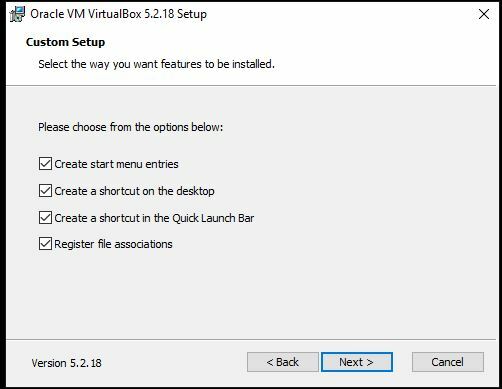 If you want to know how to create a virtual machine on VirtualBox on Windows/Linux/MacOS see this article: Install Ubuntu on Windows 10 using Virtualbox Virtual Machine. 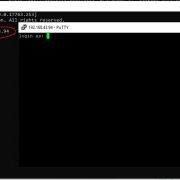 In this tutorial, you will know the process of creating a Virtual Machine for Ubuntu on windows 10/8/7.